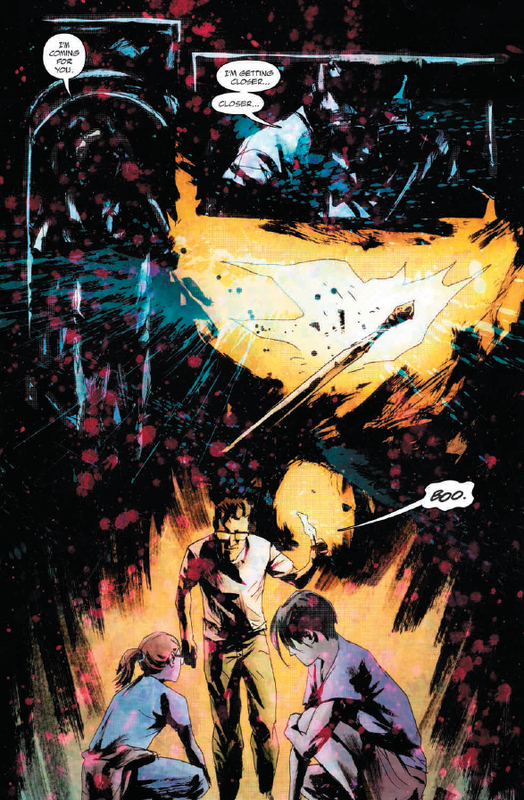 In much of Scott Snyder’s work, from his writing in such comics as his Detective Comics story “The Black Mirror” to his current work on Batman to Image Comics’ still relatively new series Wytches, it’s clear that Snyder has an ability for bombast and big moments. 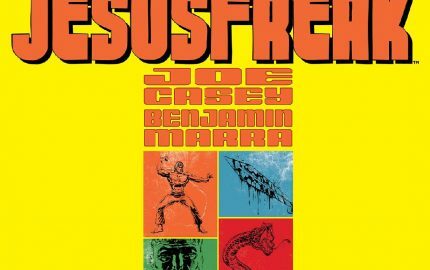 A robot-suited Bruce Wayne pummeling a Joker-crazed Superman with fists decked out in mini-red suns is the kind of scene that will stay with a reader, after all. 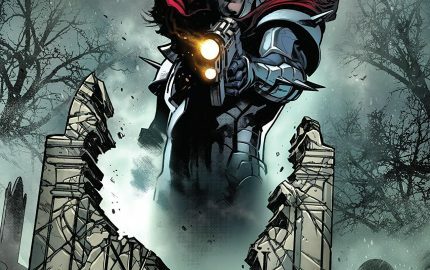 However, as much as Snyder can sell the pomp and circumstance surrounding an Earth-shattering battle better than few in the business, his knack for pulling readers in with the quieter moments often gets overlooked. 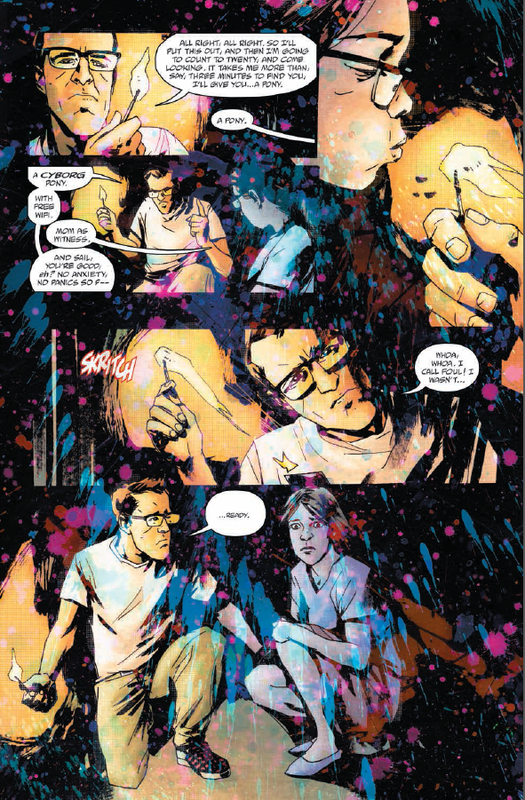 Case in point: In Image‘s Wytches #3, out today, we see Sailor—whose family has just moved to a small town due to an encounter that left her bully dead which, she claims, involved something of a more supernatural bent—enjoy some time with her Mom and Dad, in a period prior to the move. The three are goofing around in a McDonald’s-type playland, navigating a series of interconnecting tubes through which to crawl. 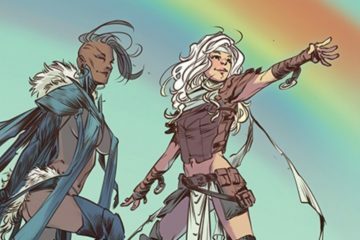 While the dialogue may see extraneous—her dad Charles jokingly laments the effectiveness of Girl Scout teachings—there are a few layers that Snyder is employing. He wants to show how deep this family’s love runs by showing how they even made the mundane a joy, while at the same time juxtaposing those stolen moments with the horrors to come. 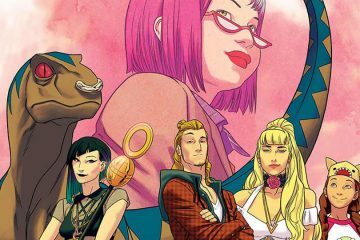 Sailor’s dad promising her a cyborg pony might seem silly, but it’s the type of dialogue that helps to cast a spotlight on the ugliness that eventually shatters the world of all three of them. And “shatter” is a generous word here. 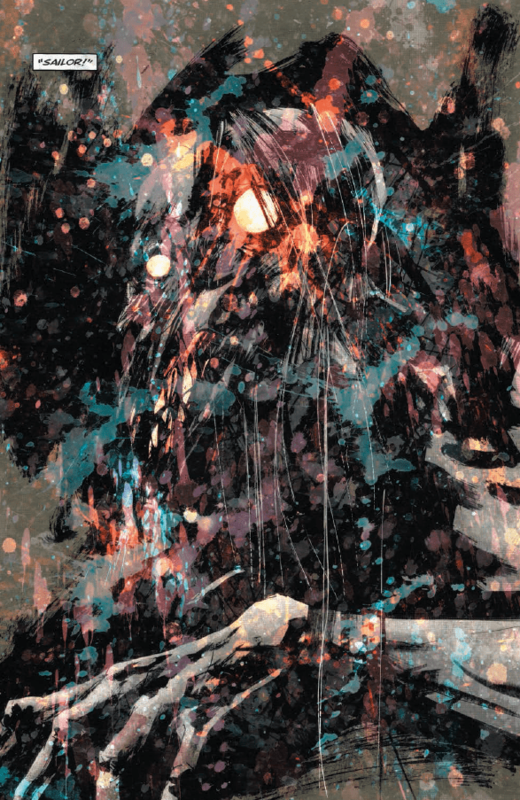 In Wytches #3, Sailor is missing, and Charles’ world is becoming progressively more unhinged. 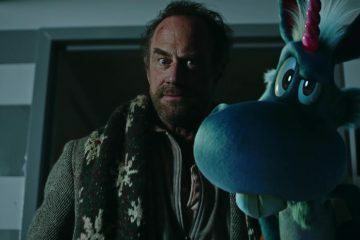 His encounter with a mysterious woman the night before jabbering on that Sailor isn’t his daughter makes him increasingly suspicious that Sailor’s disappearance and the old woman’s emergence might be connected. Charles’ behavior is becoming more and more erratic, as would be within bounds of any parent missing a child, and his thoughts are becoming disjointed, latching out to reality, memories, a recollection of an afternoon at a McDonald’s playland. 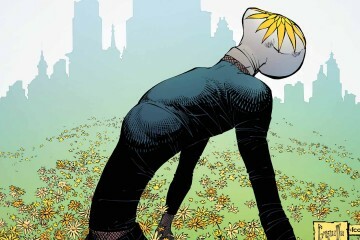 Charles’ clutching at straws, at any hint of where Sailor might be leaves the reader claustrophobic, as confined as any of the people captured by the wytches. Jock’s pencils and Chris Hollingsworth’s colors do an excellent job of selling that claustrophobia to the readers. 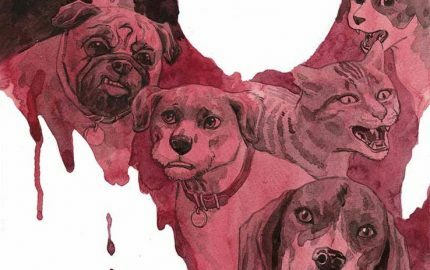 As we skip from one point in time to the next—the playland, the present, the encounter with the old woman—the mix of lines and color manages to keep the reader disoriented, unable to keep a foothold on what’s about to happen next. Jock knows when to use his open spaces and when to narrow the panel for optimal effect. 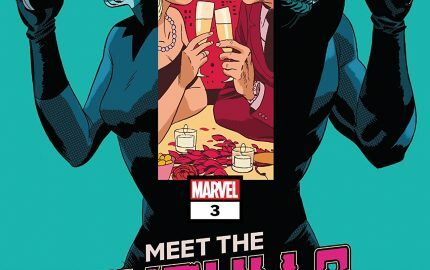 There are few scenes in comics in recent memory that I wanted to keep moving along like the one with the old woman straddling Charles. 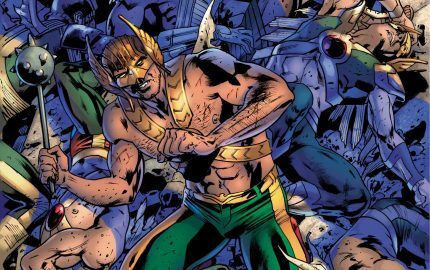 And the slap in the face that hints at Sailor’s true whereabouts that hits at the end of the issue will leave the reader gasping for air. 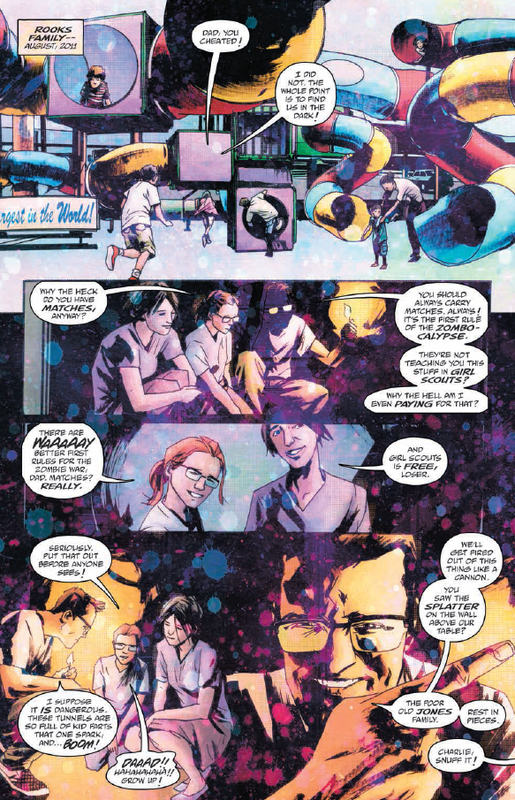 Three issues in and it’s already more than apparent that Snyder’s use of the wytches and the family’s inability to distinguish reality and fantasy are going to be employed to excellent use of mindfuckery directed at the audience. 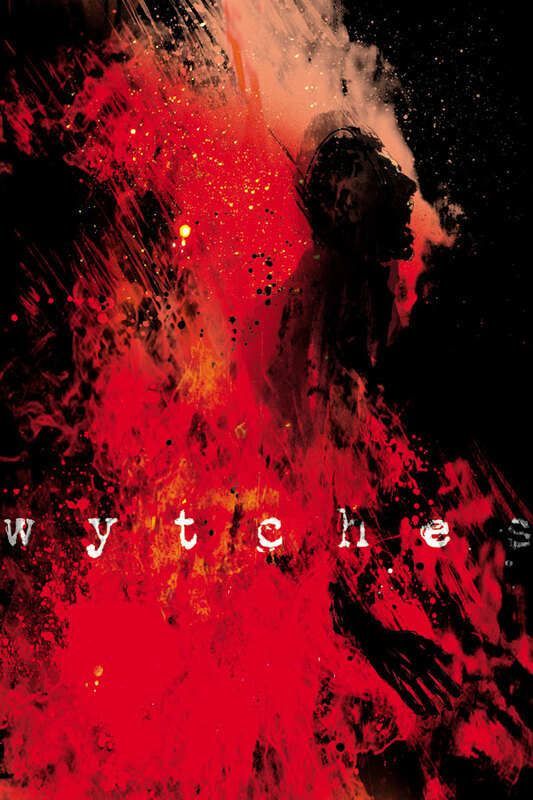 With the series already on issue three, it might seem at first blush that Wytches #3 is dragging its feet, but, Snyder is ramping up to a slow burn. And, like any horror fan will tell you, it’s the suspense that will ultimately keep you on edge and coming back to the story. 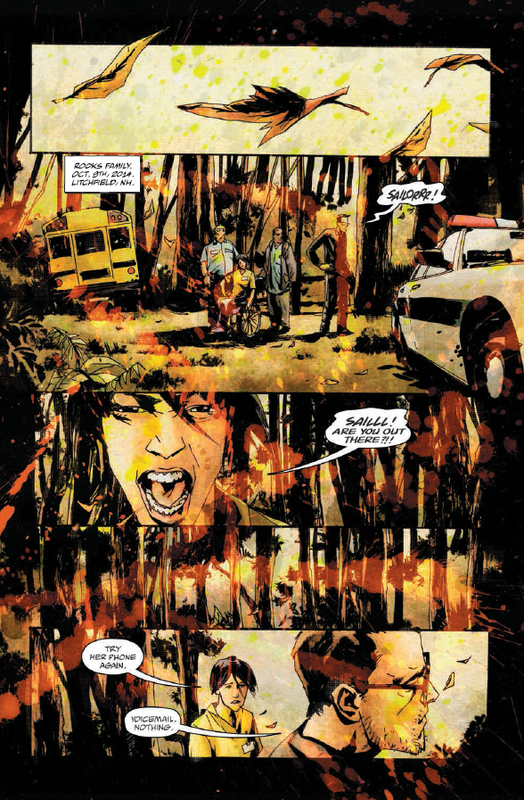 In WYTCHES #3, Scott Snyder proves that he can use quieter moments to ramp up a reader's anxiety as much as he does with larger-than-life ones.